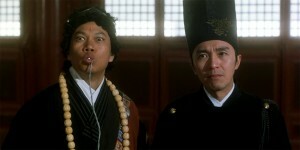 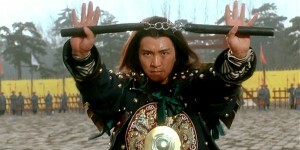 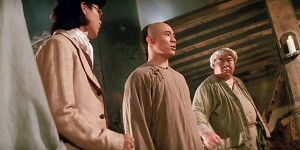 Yuen Woo Ping weaves more choreographed magic into the narrative and allows the entire cast to show what they can do. 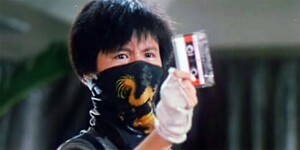 Hark combines a well-paced and beautifully photographed narrative with strong characters and exciting fight action. 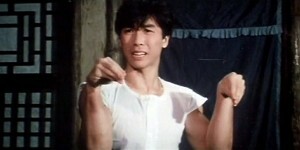 The master stroke is of course the incorporation of Yuen Woo Ping as fight choreographer and he serves up some of the best fisticuffs of recent years.